They say weight problems are part environment and part genetic. I know genetics played a role in my weight issues. I have been overweight my whole life and my mom was also overweight with terrible diabetes. I was heading down that same road. My weight was escalating and the doctor warned me that I could develop diabetes too. My general practitioner didn’t want me to have weight loss surgery. She thought I could lose it on my own. But I decided enough was enough. I had been successful losing weight in past attempts, like the time I was doing Weight Watchers and had lost 100 pounds, but the problem was I would always gain the weight back. Nothing was sustainable for me. 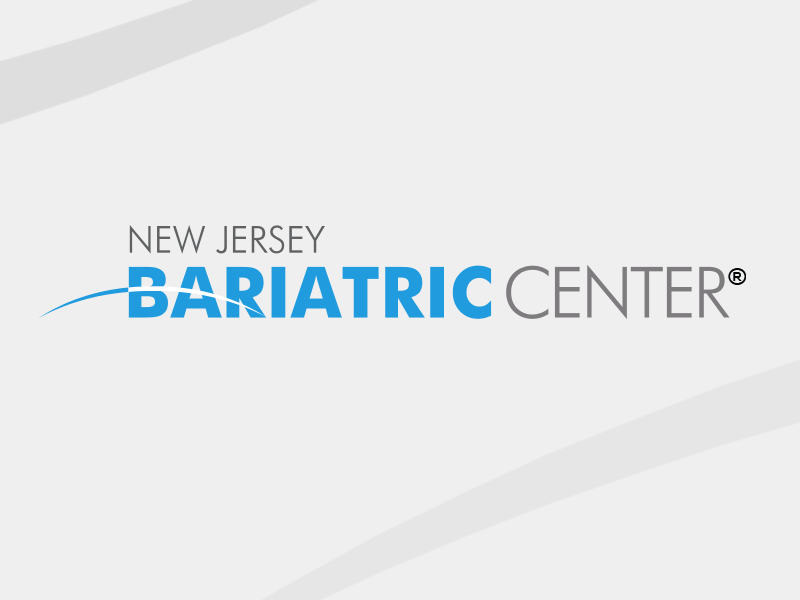 Meeting the staff and doctors at New Jersey Bariatric Center® made my decision to have weight loss surgery easy. The staff and surgeons here think of their patients as people rather than a number—even hosting barbecues and Christmas parties for us! They told me it was normal for people to lose weight and regain through non-surgical weight loss. I learned the surgery would be the tool I need to help me keep the weight off long-term. The results speak for themselves: I went from being on five medications to one. Even my general practitioner has been very excited with my weight loss and apologized for discouraging me to get the surgery. The surgery helped me lose weight and get healthier but that’s not all! My personality has changed for the better too. Before losing weight, I thought I couldn’t do certain things. Now, I won’t turn down a physical challenge—I just tried Spinning and loved it! Last year, I set a goal for myself to complete twelve 5K races. I set out to just walk them. Before long, I was able to part walk and part run the race! I achieved those goals and now I’m signed up for two mud runs and I’m challenging myself to run the full distance of a 5K. I’ve found a great group of friends through my weight loss journeys and we support each other by getting together weekly and staying in touch throughout the week on Facebook and through texts. I always post a “sweaty selfie” picture of myself on Facebook after I’m done working out and people tell me that they look for that picture to help motivate them. Imagine that! I’m motivating others! I won’t tell you that this has been easy. I know I have to stay focused and committed to my journey or I could wind up back to where I was before the surgery. Weight Loss Surgery has given me the opportunity to take my life back. I feel fabulous and I can’t wait to see what the future holds for me!